downtownbrooklyn.com externallink- Created with Sketch. 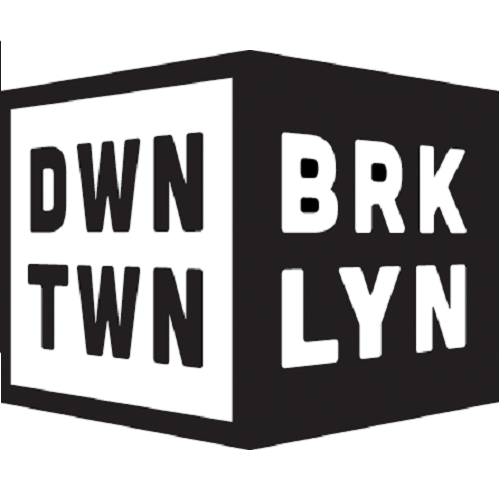 The Downtown Brooklyn Partnership is a not-for-profit local development corporation that serves as the primary champion for Downtown Brooklyn as a world-class business, cultural, educational, residential, and retail destination. Managing three Business Improvement Districts (BIDs) that cover Downtown Brooklyn – the MetroTech BID, Fulton Mall Improvement Association, and Court-Livingston-Schermerhorn BID – the Partnership’s diverse activities include attracting new businesses and improving the environment for existing companies, facilitating the construction of public spaces and streetscapes that promote an active and cohesive community, supporting and promoting Downtown Brooklyn’s cultural assets, and encouraging a sense of place and an engaged civic community.